In order to enhance our cyber security, as from Tuesday 9th January 2018, we will be using Egress Switch Secure Email to share confidential information securely by encrypted email, and send and receive encrypted large files. We have chosen to use Egress Switch when sending confidential information via email and file transfer to comply with data protection regulations and ensure that when this information needs to be shared with third parties, it is done so securely. 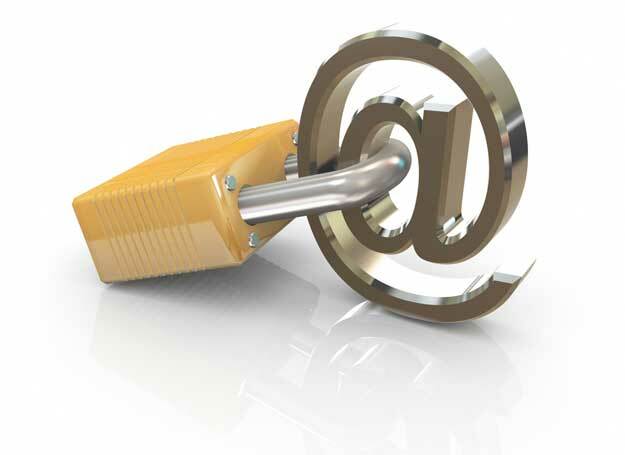 What is Egress Switch Secure Email? Egress Switch Secure Email enables users to send and receive sensitive data securely, including emails and file attachments. The system is free to use and sending encrypted large files using Switch also overcomes the usual attachment file size limitations and it is a Government certified product. How do I use Egress Switch to read emails sent to me? If you receive an Egress Switch encrypted email or a large file from us, please read this guide to help you access the email. You do not need to download or install any software to read emails sent using Egress Switch, although desktop and mobile apps can be downloaded free of charge from https://www.egress.com. To open an email secured by Egress Switch, click on the ‘read this secure email’ link within the notification email you receive. You will be directed to the Egress Switch sign in page, where you can select ‘New User’ and go through the short process to create a free Egress Switch ID. After creating an Egress Switch ID and signing in, you will be able to read the secure email online. Setting up a free Egress Switch account enables you to reply and initiate secure emails to us. Please note though that if you have more than one e-mail address that you use to e-mail us, you will need to register each e-mail account separately. Need to send us a secure email? If you have already created an Egress Switch ID, use Egress Switch you can now use the software to send encrypted information or large files to us. After signing in, you will be able to compose your email to us, adding any attachments as required. The email and any attachments will be encrypted and sent when you press ‘Send’. Alternatively, you can download free desktop and mobile apps from the Egress website to send emails from Microsoft Outlook and mobile devices. Alternatively, you can email Egress Switch support at support@egress.com or if you would rather speak to a member of the support team, call Egress Europe (UK) on 0844 8000 1730. For more information about Switch, please visit www.egress.com. As the first, and currently only, CESG CPA Foundation Grade email encryption product, Egress Switch Secure Email has been certified by UK Government to enable Public and Private Sector customers to share OFFICIAL and OFFICIAL-SENSITIVE data over the internet, without the need to manage third party credentials. Monitor your property – Land Registry’s free Property Alert Service What does owning a share of the Freehold mean?